Anna L. Whittmann Symposium featuring Lila Rose | Am I Not A Child? Join us for a Presentation & Discussion with Live Action founder Lila Rose. 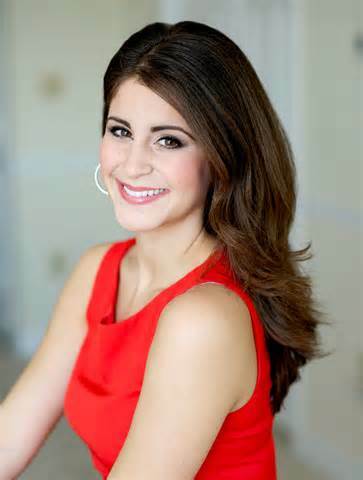 Lila Rose is the president of Live Action, a new media organization she founded when she was fifteen years old. The group uses investigative journalism to expose threats against the vulnerable and defenseless, and particularly the unborn. Live Action’s undercover investigations into abortion facilities have been featured on practically every major news outlets, including CBS, CNN, The Los Angeles Times, USA Today, and The Washington Post.  Live Action hosts the largest pro-life social media platform on the web, with over 650,000 Facebook fans and over 30,000 followers on Twitter. Using its student magazine The Advocate, in-depth education programs such as Live Action News, and cutting-edge social media techniques, Live Action works to lead the pr0-life movement to victory against the culture of death.